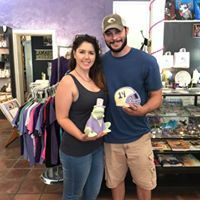 bogo deal only applies to guest who arrive and purchase their pieces between 6 and 7pm. 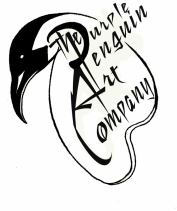 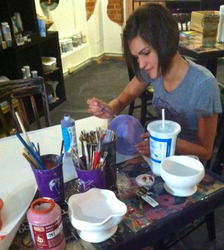 there is no need to make an appointment; however, If no one shows up to the studio by 7:30 the doors will close. 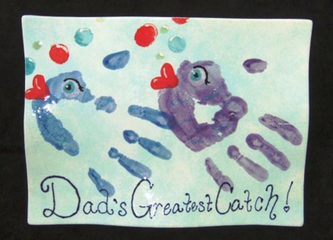 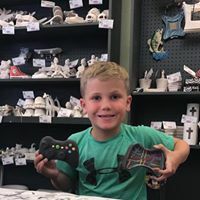 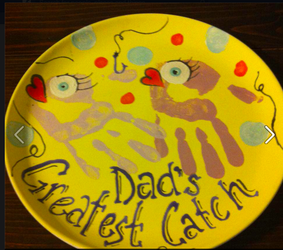 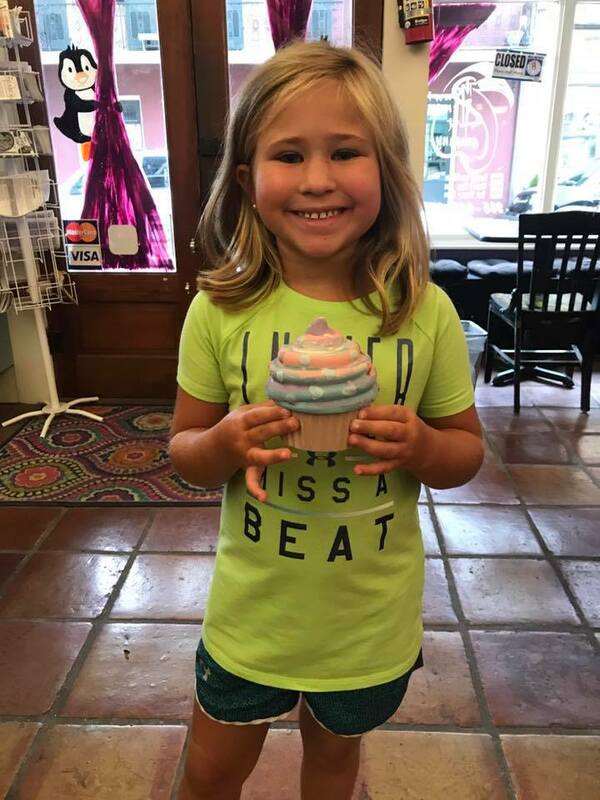 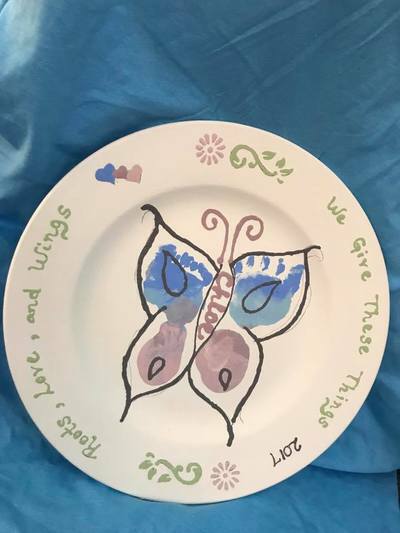 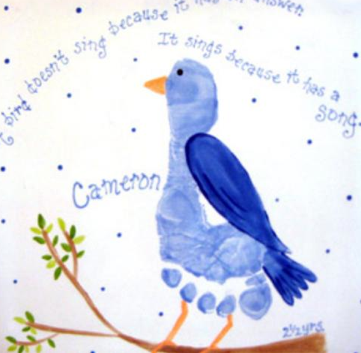 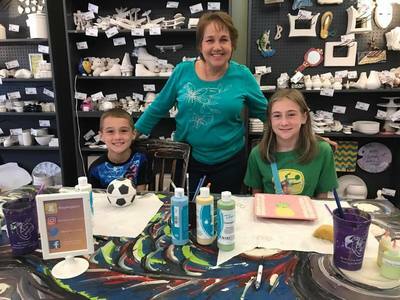 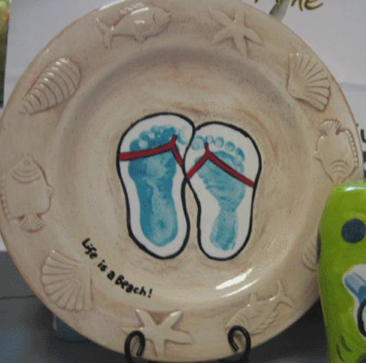 PAINT YOUR OWN POTTERY IS PERFECT FOR ANY AGE AND GREAT FOR PAINTING WITH YOUR KIDS TO CREATE TIMELESS KEEPSAKES, FOR ENJOYING QUIET PAINTING TIME ALONE, OR FOR PERFECTLY CUSTOMIZED GIFTS FOR ANY AGE OR OCCASION. 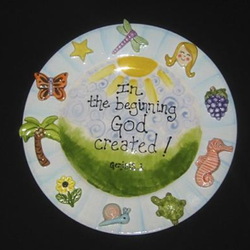 PICK YOUR PIECE FROM OUR SELECTION OF OVER 200 ITEMS INCLUDING PLATES, FRAMES, FIGURINES, BANKS, BOXES, CANISTERS, VASES, AND MANY MORE. OUR STAFF CLEANS UP, CLEAR COATS AND FIRES YOUR PIECE IN OUR CERAMIC KILN. 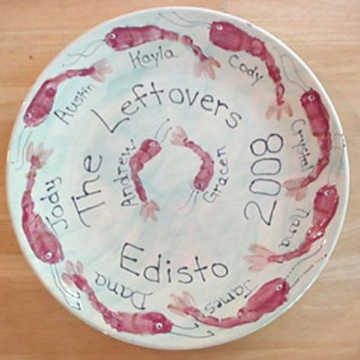 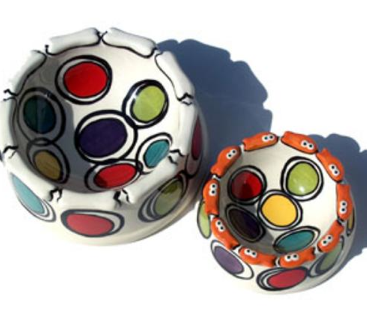 ONCE FIRED YOUR POTTERY IS FOOD-SAFE, DISHWASHER-SAFE, AND MICROWAVE SAFE. PICK UP YOUR SHINY WORK OF ART ABOUT A WEEK LATER. 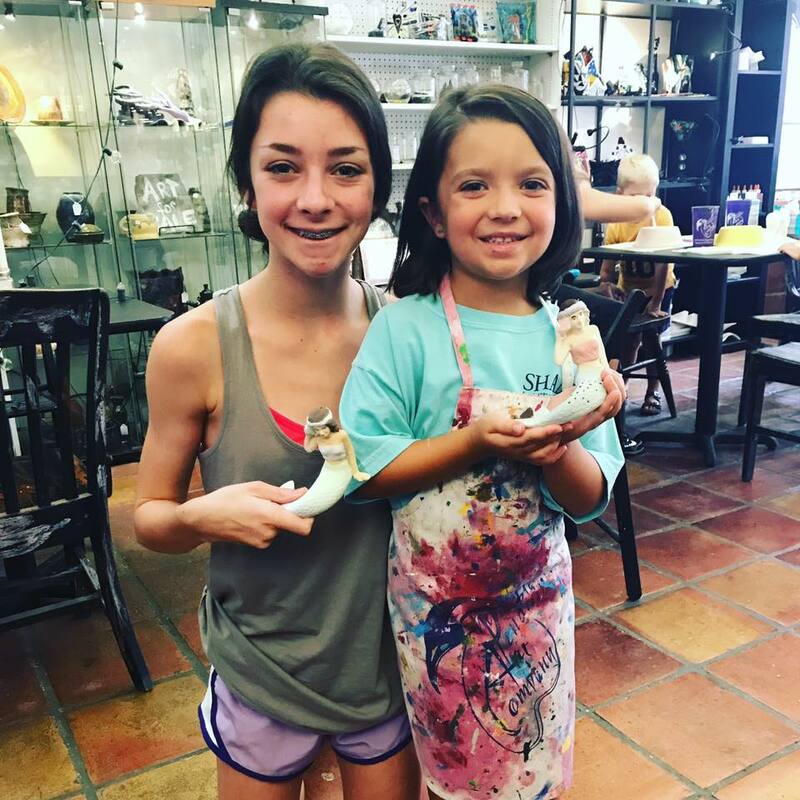 Express firing and shipping are available for our out of town guests. 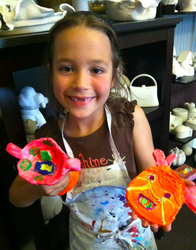 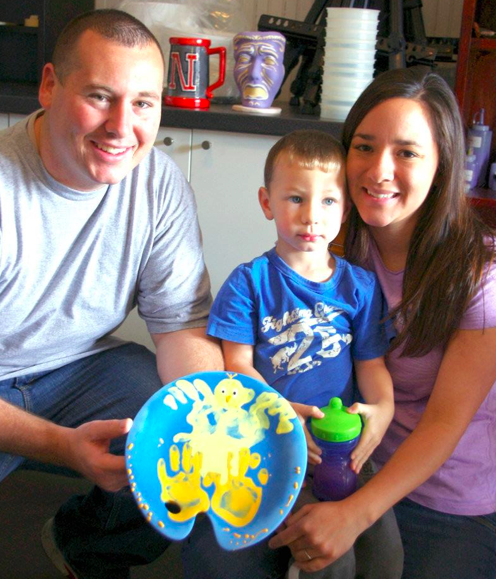 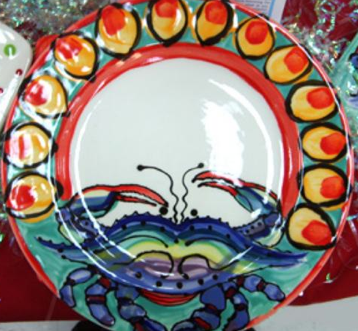 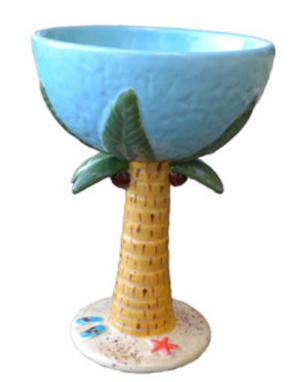 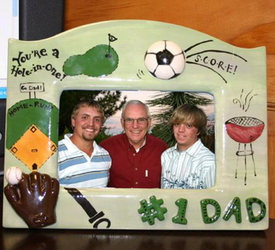 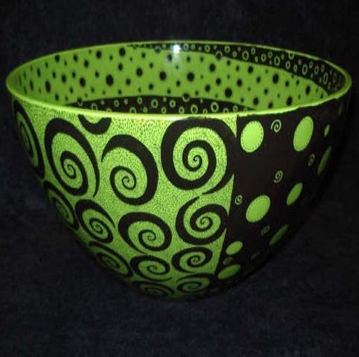 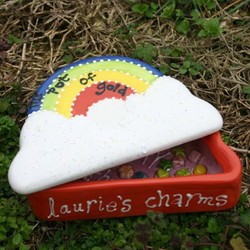 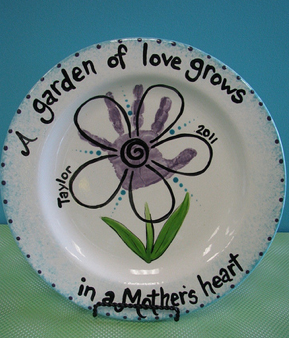 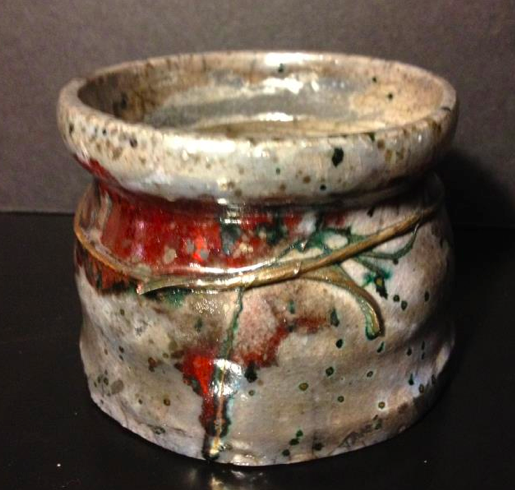 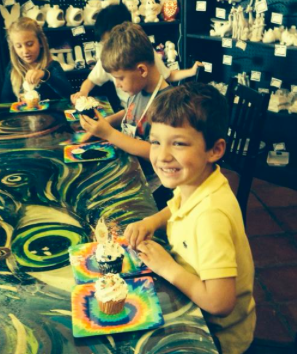 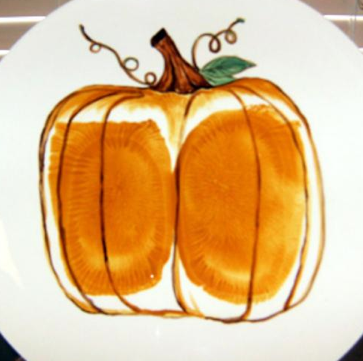 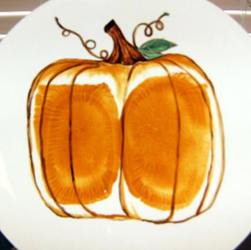 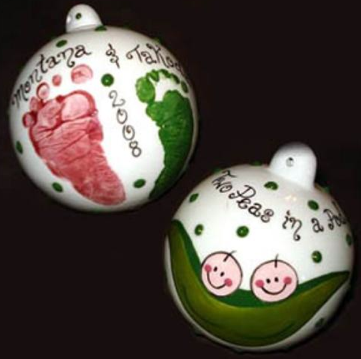 PAINT YOUR OWN POTTERY IS A WALK-IN SERVICE AVAILABLE DURING ALL REGULAR BUSINESS HOURS.